X-Small Select See what fits! Today’s Online Special DealFirst month free!Please call for details! I've used other storage facilities but this one's above par by far! The units are clean, the compound is well lit and accessible and I love the 24 hour gate entry feature! Laurie was quite accommodating... friendly and knowledgeable with a flair of camaraderie and jovial good spirit. My entire experience was flawless and uneventful. I highly recommend A Storage Inn! Great customer service by Laura. She was above no beyond our expectations ! Laurie was friendly and professional as soon as I walked through the door! She made the process so simple I was finished with whole rental process in 20 minutes and that included viewing my space. Kudos to Laurie for being fast, friendly and efficient! Laurie was extremely nice and helpful! We called asking questions on a Sunday (I believe the office is usually closed) and she opened up shop just to speak with us. I had my storage unit on an auto payment and each month I would receive emails reminding me of the payment before it processed. Cancellation was as easy as writing an email to Laurie. I had a great experience! The facility is clean and secure. Laurie was very helpful in getting us set up with the right unit. I've used storage in other areas in the past and this is by far the best I have encountered. 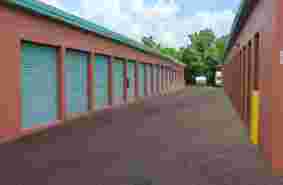 I have been a very satisfied customer of A Storage Inn for 12 years. The staff is terrific!! My husband and I were about to close on the sale of our home when he was hospitalized for 5 weeks. We rented our space and heaven knows how many trips were made by how many relatives to A Storage Inn. We got the job done mostly because of the gracious assistance, patience and support of staff (Laurie)!! accessible 24 hrs. ; neat and clean. One simply can't beat it. Superb, helpful staff that go above an beyond. If I thought she'd do it I'd hire Laurie away in a heartbeat! Laurie stayed open a bit longer so that I could open an account, very knowledgeable and helpful!! She's wonderful!! We were customers for about 6 months. The area was very well maintained and the management staff so helpful to our needs. You can't ask for better service from them. The security is top notch and very clean location. For us the convenience to our home was a plus because we visited the unit often. It allow us to operate our handyman business without all of our tools taking up space to our home. The management/owners had electricity installed for us in our unit at no charge! We moved out of the area so we closed our account but if we ever need storage in Fort Myers this is definitely where we would go! Concrete building so cooler and No bugs! Perfect location for us! Laurie was very helpful and efficient. Would definitely recommend this business for pricing, but primarily customer service. I was coming in from out of town and needed someplace to store my boat trailer for 10 days. Laurie was really helpful and arranged some short term storage for me. She found a great slot for my trailer where I could easily jockey it in. Only charged me for the time I was parked there. Peace of mind for $25...seemed like a bargain. I'll use them again next time I come into town. Would recommend them to a friend without hesitation. Only moved in this week, but experience so far very good. Laurie has been very helpful as we have moved in. I came in 5 minutes before closing to rent a unit. Without hesitation, Laurie was pleasant and willing to stay in order to complete my rental paperwork! It's nice to experience good customer service. It's difficult to come by these days. We just rented a unit today. Couldn't have been any easier or accommodating. 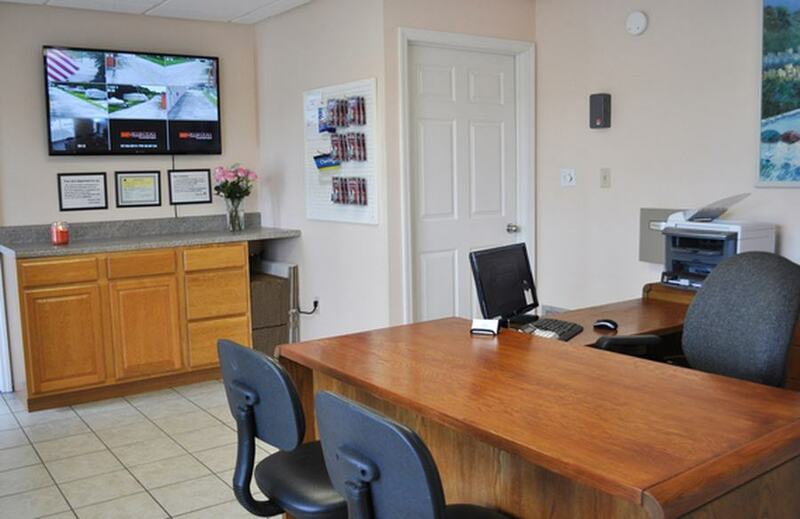 Clean units, easy access, and friendly staff. Laurie was extremely helpful in our choosing of a unit. She showed us multiple units, explained specials, and set us up quickly. The unit we chose was clean and the convenience of driving right up to the unit door works perfectly. Every time I talk to the manager, I walk away saying, "That's exactly what she should have said. Cool!" Thanks StorageMart ! Moving items into StorageMart today was a pleasant experience. I was met by Laurie and completed "move-in" procedure quickly. She made this move for me easy and efficient. Easy peezy! We needed storage and Laurie hooked us right up! After some research we found Storagemart had the lowest prices and a newly built unit! We recommend them! Definitely! Smooth easy process with excellent customer service! I started to use another company because they were closer to home -and then I read their HORRIBLE reviews. Storagemart sounded much better and my visit to their FT Myers location bore witness to their great reviews . Laurie , who was on site, was so friendly and helpful ! She insisted on taking me to view the unit to make sure it met my needs and did it. I had planned on a short rental , but when I saw the large , immaculate unit I thought I could stay here forever. I highly recommend this company. Laurie was super nice and very helpful. She directed us to exactly what we needed! 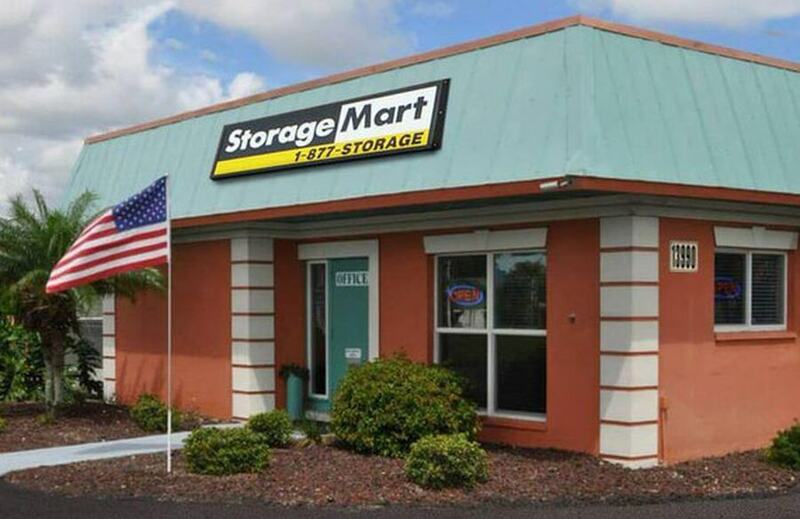 I will DEFINITELY recommend Storage Mart to everyone I know!!! It great to find clean and well kept facilities. Laurie was such a great help and fun to talk with. Such a pleasure to visit. Thank you. Laurie was very helpful and responded to questions in a very timely manner. She was much more responsive than the other storage places we were considering. The storage site was as advertised. Price was very competitive with the area. 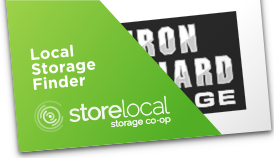 What a great decision we made in using this storage company! Laurie and Danielle made us feel at ease and answered all of our questions. Great people, great company ! So far so good it was easy to set up very friendly staff. Not moving in just yet but looks clean and safe.